Summer has officially landed and our Summer of Stabilo collection is here. This colourful capsule collection includes key pieces for your ultimate holiday wardrobe. 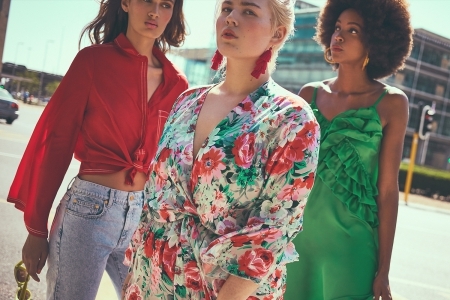 Cotton and silk are mixed with hammered satin and delicate lace in pretty slip dresses, sharp tailoring, and easy separates – we’ve got a feeling you’re going to love it.